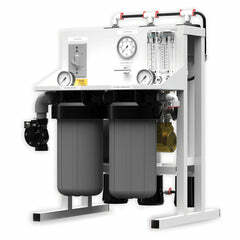 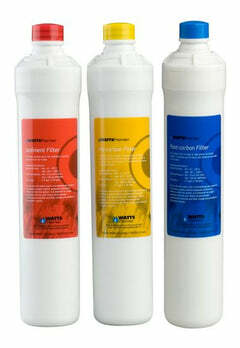 This our replacement filter set for our ProSeries RV-4 Stage Reverse Osmosis System. 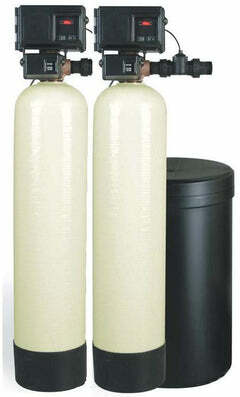 These are shorter than regular reverse osmosis filters, the carbon and sediment water filters are nearly 5 inches. 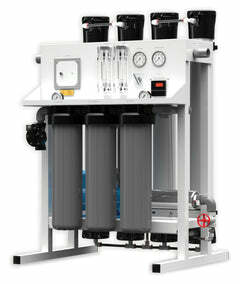 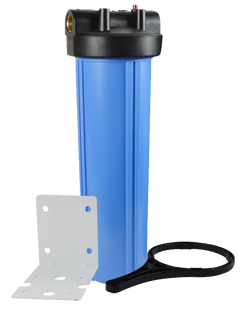 These reverse osmosis filter sets should be replaced frequently, since the water quality may be poor or unknown. 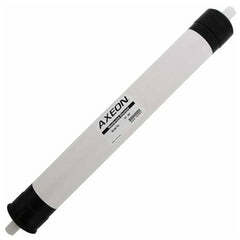 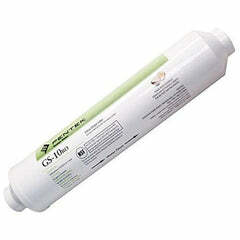 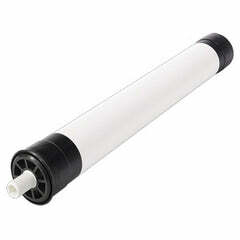 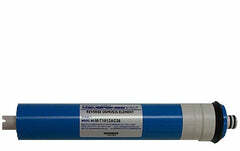 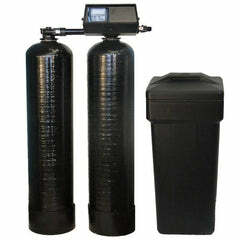 The reverse osmosis membrane isn't included, however you can select it as an add-on to these filters. 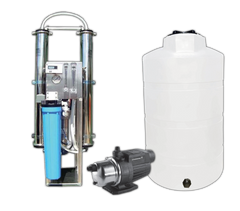 There is an add-on sanitizer kit available. 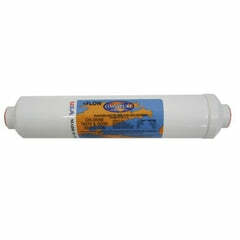 While you change your filters you should sanitize your system before replacing them, this helps keep the system clear of any harmful bacteria.